Named after a prestigious woman in American medicine, the Augusta Webster, MD, Office of Medical Education (AWOME) is the heart of the medical school and a hub for many student activities. AWOME is charged with supporting students and faculty of Northwestern University Feinberg School of Medicine, including the academic, personal, and professional development of Feinberg medical students. 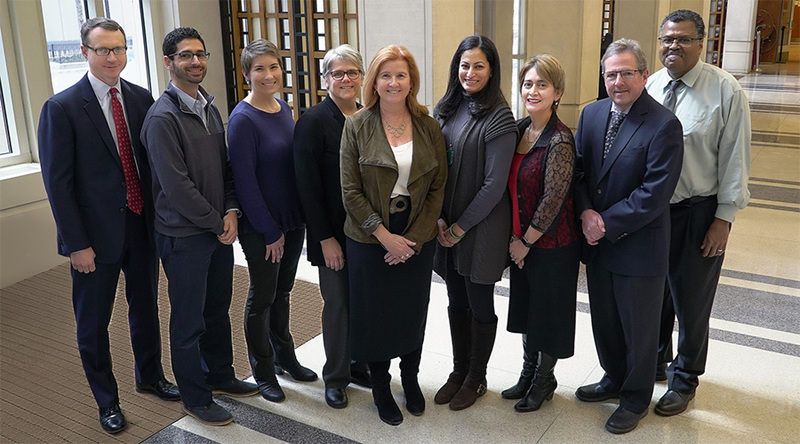 Our faculty and staff provide guidance for achieving academic excellence and career development opportunities for medical student research programs, and serve as the liaison for a wide range of student support services, such as financial aid and student health services. For the centrally managed components of the curriculum, we provide logistical assistance to students and faculty, educational materials, and identification of resources for faculty development. We also support a wide range of extra-curricular programs and events to enhance the educational goals of our students. We strive to provide an open, caring and inviting environment where every medical student and faculty member is always welcome. We are part of the Department of Medical Education, the department that centralizes much of the educational programming, innovation, and scholarship at Feinberg and its affiliated institutions. 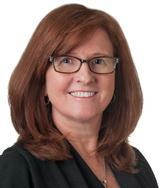 Marianne Green, MD, is the senior associate dean of Medical Education and associate professor of Medicine. She has an active practice as a general internist and enjoys the continuity with patients she has been seeing for almost 20 years. 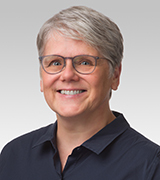 Patricia Garcia MD, MPH, is associate dean for Curriculum and professor of Obstetrics & Gynecology and Medical Education. When not delivering babies, she directs the curriculum for Phase 1 and Phase 2. 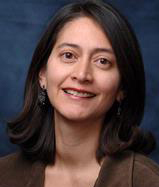 Sandra Sanguino, MD, MPH, is associate dean for Student Affairs and associate professor of Pediatrics. She is a general pediatrician and sees patients with pediatric residents in their primary care clinic. 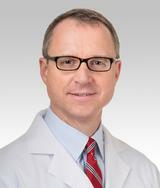 Robert Brannigan, MD, professor of Urology, is the assistant director of Student Affairs. He works closely with Sandra Sanguino to address issues medical students face and help with career planning. 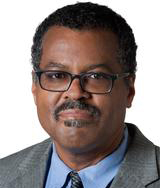 John Franklin, MD, MSc, MA, is a professor of Psychiatry and Behavioral Sciences with secondary appointments in Surgery and Medical Humanities and Bioethics. He also serves as associate dean for Diversity, Inclusion and Student Support. 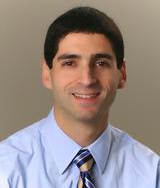 David Salzman, MD, is an assistant professor of Emergency Medicine and Medical Education. He also serves as the director of simulation for undergraduate medical education and Phase 3 director. 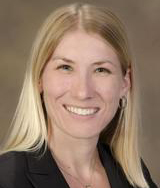 Celia O’Brien, PhD, is an assistant professor of Medical Education and the director of assessment and program evaluation. She oversees the assessment system, including the FSM portfolio, and leads evaluations of curricular outcomes.